Official size and weight. 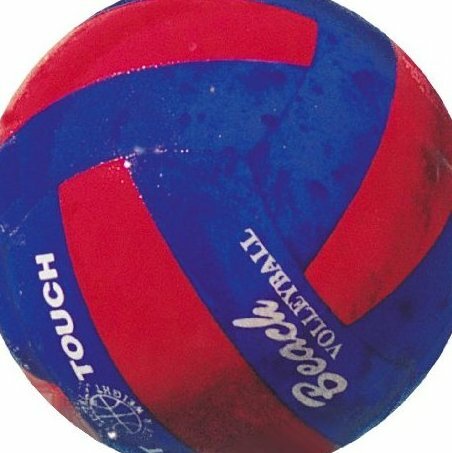 Durable, high performance neoprene-covered ball. Recommended pressure approx. 4 to 5 psi depending on personal preferences Water Gear provides high quality recreational, competitive, aerobic, and snorkeling water products!.